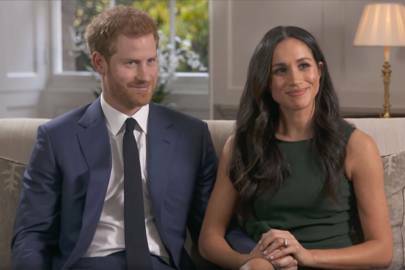 Meghan reveals her birthday plans, and they're not what we expected. 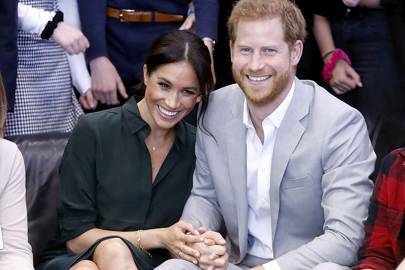 It’s been a whirlwind year for Meghan Markle and August marks another milestone as she gears up to spend her first birthday as the Duchess of Sussex. 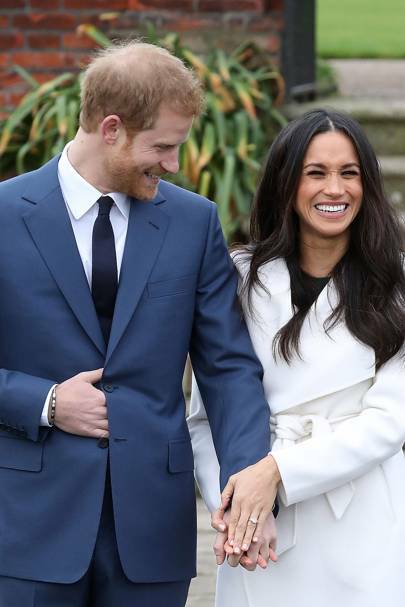 How do you spend your first birthday as a royal? 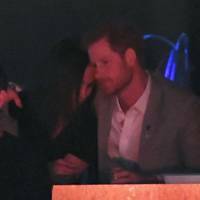 With Prince George spending his 5th birthday on a private Caribbean island, the bar for decadent celebrations has been set pretty high. 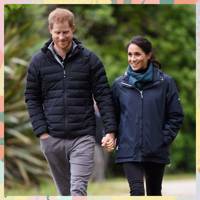 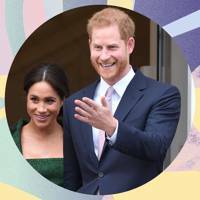 After marking her 36th birthday with Harry on a romantic getaway in Africa, we wondered if this year there'd be another exotic getaway on the cards to mark the Duchess' first royal birthday. 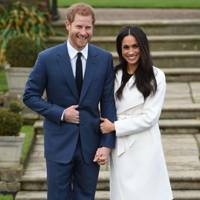 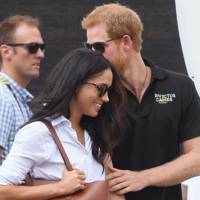 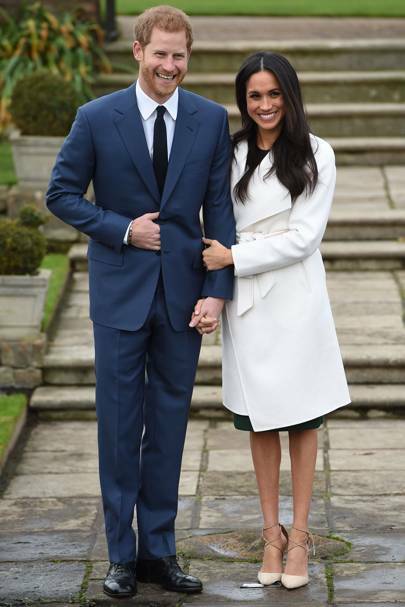 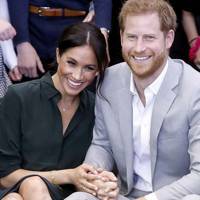 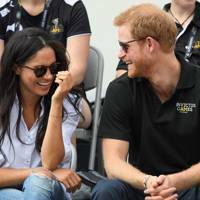 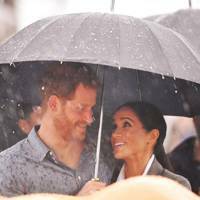 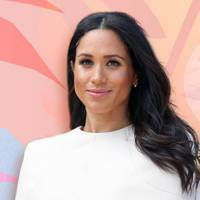 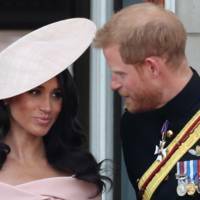 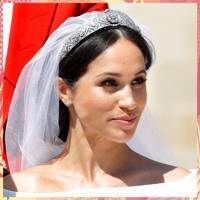 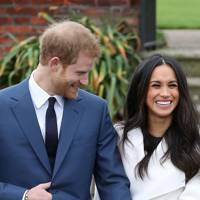 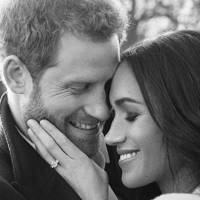 But forget lavish parties and far-flung vacations, this year Meghan will be stepping out of the limelight and spending her 37th birthday ... at a wedding. 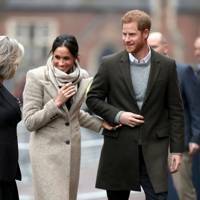 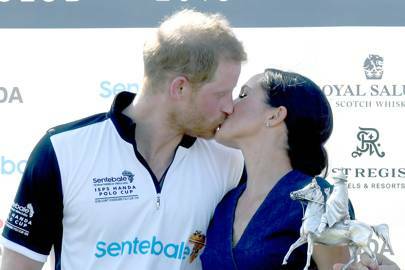 Proving once again that she’s a thoroughly committed partner and all-round solid gold wife material, Meghan will be eschewing a raucous weekend of celebrations and instead will be accompanying Harry to the wedding of his childhood friends, Charlie Van Straubenzee and Daisy Jenks. 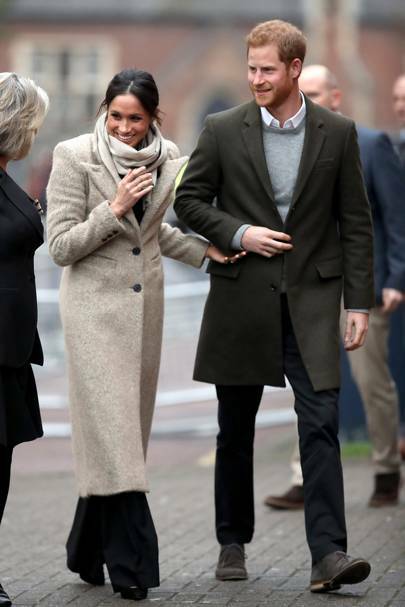 One of Harry’s oldest friends, Charlie and Harry go all the way back to their school days at Ludgrove Prep School. 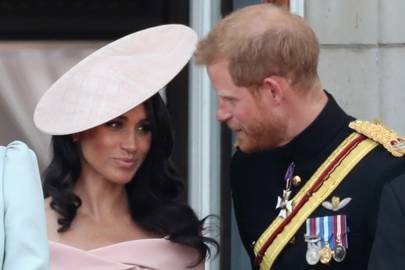 You might have even spied Charlie at Harry and Meghan’s wedding, where he and his older brother, Thomas Van Straubenzee, served as ushers in their wedding party. 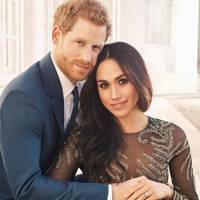 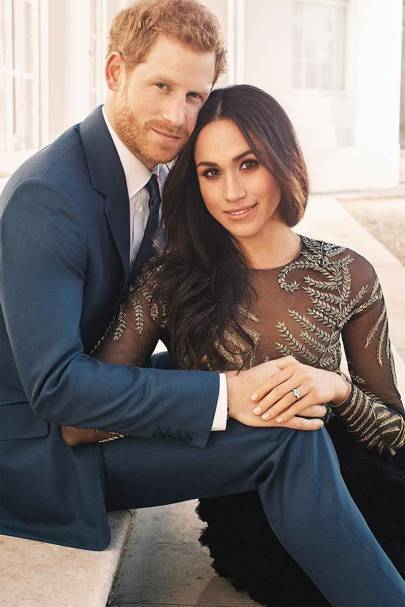 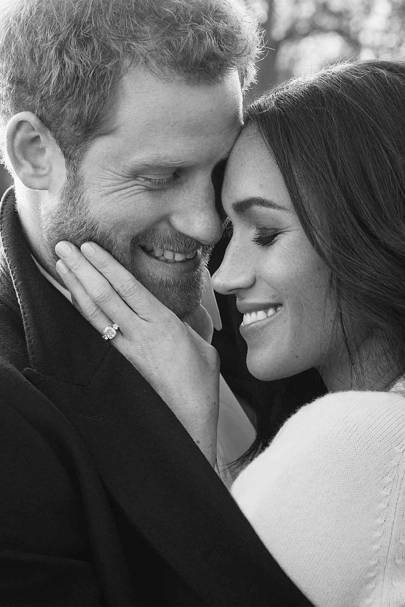 Now it’s Harry’s turn to return the favor, serving as Charlie’s best man, while Meghan attends as his plus one. 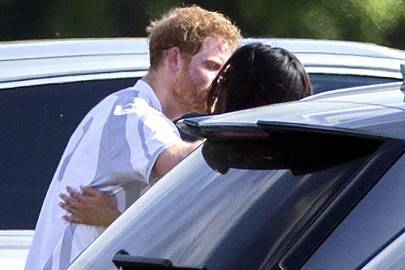 No stranger to a school reunion wedding, in 2017, Meghan accompanied Harry to the wedding in Jamaica for one of his school friends from Eton. 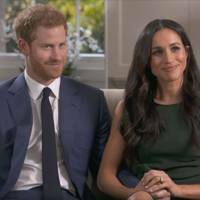 Since then the pair have gone from dating to married, proving that nothing brings a couple together like watching your other half sing along to Puppy Love at a wedding disco. 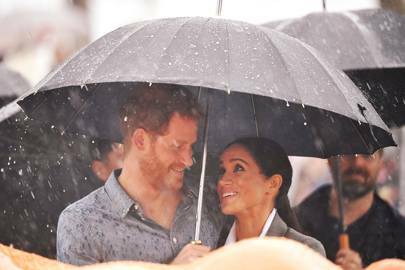 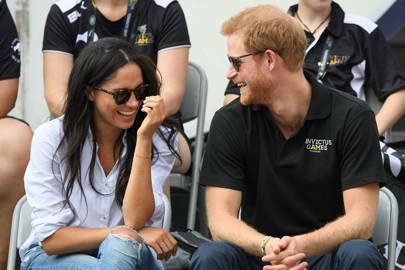 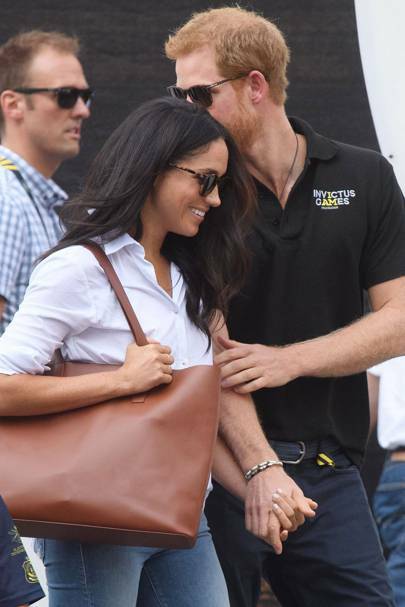 While some birthday divas might be reluctant to hand over their birthday crown, we’re sure that laidback Meghan will love spending her birthday with Harry and their closest friends. 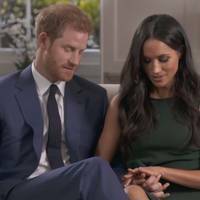 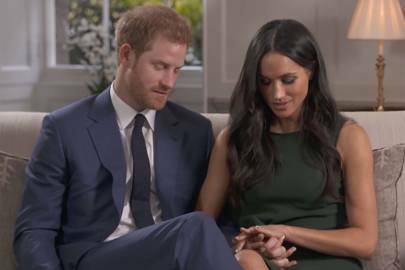 Save us a seat, Meghan, Harry’s best man speech is something we definitely don’t want to miss!